We are all looking for some best ways to save money, especially with the uncertain economic times around us. As they say, charity, begins at home, why not stop looking outside and start with our home and look for means and ways to make that dollar last longer? There are some smarter home technologies emerging that are not only less expensive but greener too. Gone are the days when people were in awe of those high-tech gadgets found only in expensive home improvement stores and wealthy mansions or celebrity homes. The new wireless technologies are offering innovative products that are getting more affordable than ever and therefore will offer different best ways to save money. 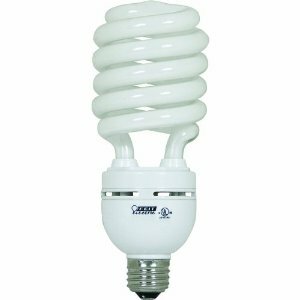 Replace those incandescent bulbs with compact fluorescent bulbs and save hundreds of dollars on your energy bills. If every person in the United States replaced just one incandescent bulb with a CFL, it would save enough energy to provide light to 3 million homes! According to Energy Star, each bulb saves about $30 over its lifetime. If you replaced ten bulbs in your house with CFLs, you could save $300! Did you know that over 40% of your energy bill comes from heating and cooling your house? 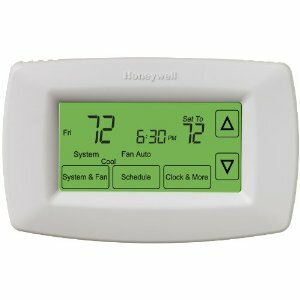 The current home automation systems offer programmable thermostats that allows you to set the temperature of your home at the right temperature and avoid cooling or heating unoccupied rooms. If you turn down your heat by 5 degrees, you could save 5% on your energy costs. Do it in every room of the house and you could see substantial savings! Manage the electric appliances in your home and lower the utility costs. With occupation detectors, the lights, sound systems, televisions are turned off if no one is there in the room. So, you are not paying for the energy that you are not using. Another smart home technology is the Zone-Based Thermostats that divide your home in the most occupied and unoccupied areas, so as to prevent unnecessary heating and cooling. This will lead to lower wastage of energy and lower bills and are one of the best ways to save money. Start getting your energy direct form the sun. 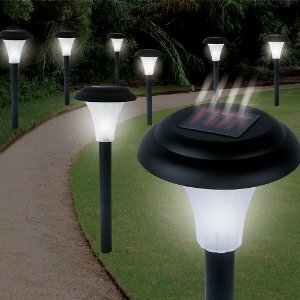 Install solar lights in porches, patios and other outdoor lighting needs. You will end up saving be 20-30% on your electricity bills. 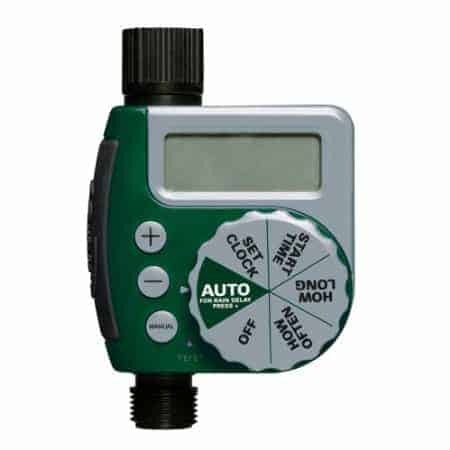 If you love your garden, it is time to program the watering schedule for your lawn and opt for programmable sprinkler systems with a low-tech timer that limit the amount of time and water for your yard. With the world resources getting scarcer, it is getting essential for all of us to stop wasting energy. 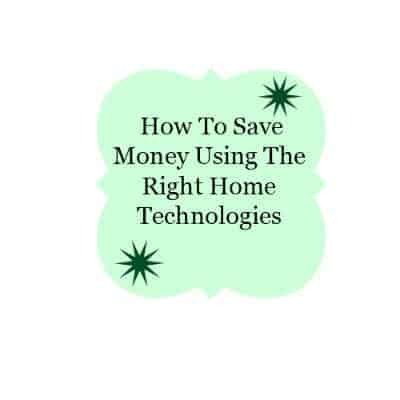 Use smart home technologies to lower your bills as well as save energy. 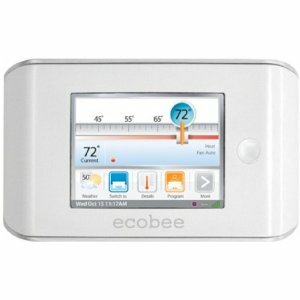 An energy efficient smart home using home automation products will help you save your money and the planet. Follow some of the best ways to save money. 5 Hot Tech Gadgets Gift Ideas For Men That He Will Love! I had no idea there was such a thing as Occupation Detectors! I’m thinking I will have to pass this post along to Michael in the morning to see if we can implement some of these tips! Little by little we have converted the house over to more energy efficient options. We already use the lights, thermostats and timers. Thanks for the list. I miss my programmable thermostat from one of our houses a while back. But, we’re home most of the day now and wouldn’t use that feature as much in our current house. Love the new lightbulbs, though. I’m gaining on it. I have the right lightbulbs and solar lights so far. I love all those ideas. We have been working on updating our house weith each other those as we live here longer. 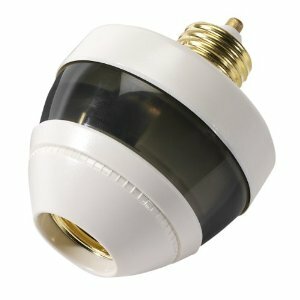 I absolutely love the Occupation Detectors and Motion Sensors! I didn’t even know they existed. With little kids who constantly leave lights on, I really need them! We use most of these and it is such a money saver. I want to check out the zone based thermostat. That would be great for our house.